Kulturra.com now accepts ACH payments for your app subscriptions. 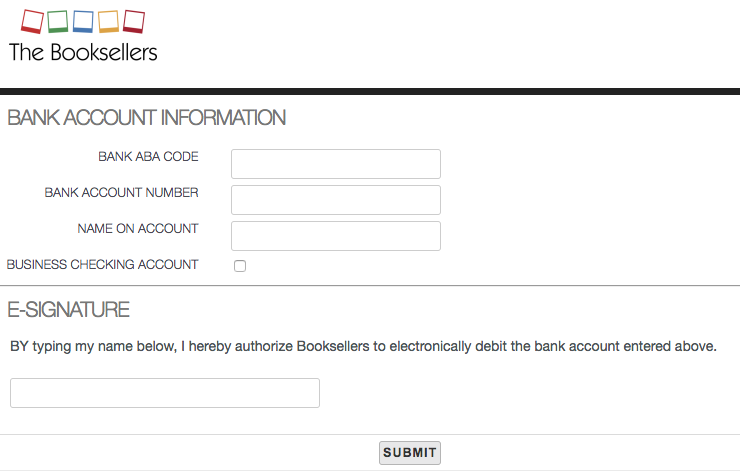 With ACH payments we need to get your authorization, and we need to verify that you’re the owner of the account. The entire process takes about 3-4 business days to complete. 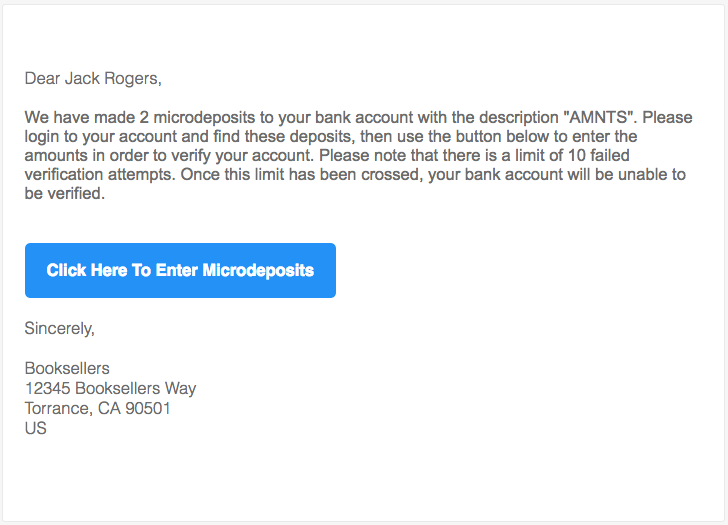 NOTE: BANK ABA CODE is also known as the bank routing number. 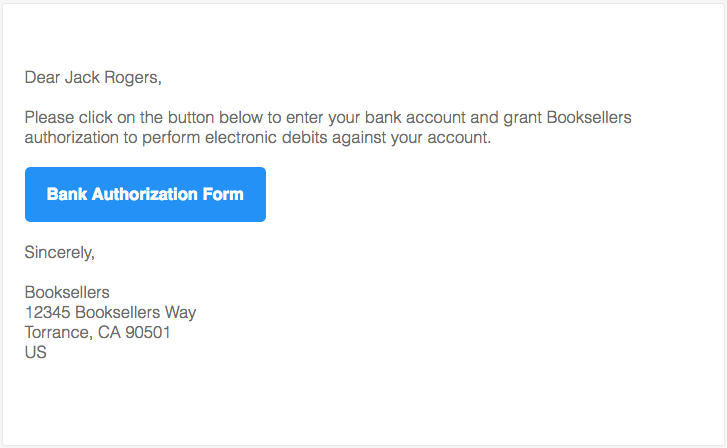 If you get the “success” message, that means we verified that you are the owner of the account and you have authorized us to use the account on future payments.